Emma Oct 17 2018 12:17 pm I like to see her lead in drama or movie. .. I really love her..
Missy Jan 29 2018 2:56 pm Wow! She really looks younger than her age! I thought she has the same age with Chae Soo Bin (1994) in I am not a robot. Amazing!!! Hahahaha daebak!!! aj Jan 28 2018 11:25 am she's so pretty!!! I've never seen her before until i watched part time idol drama. 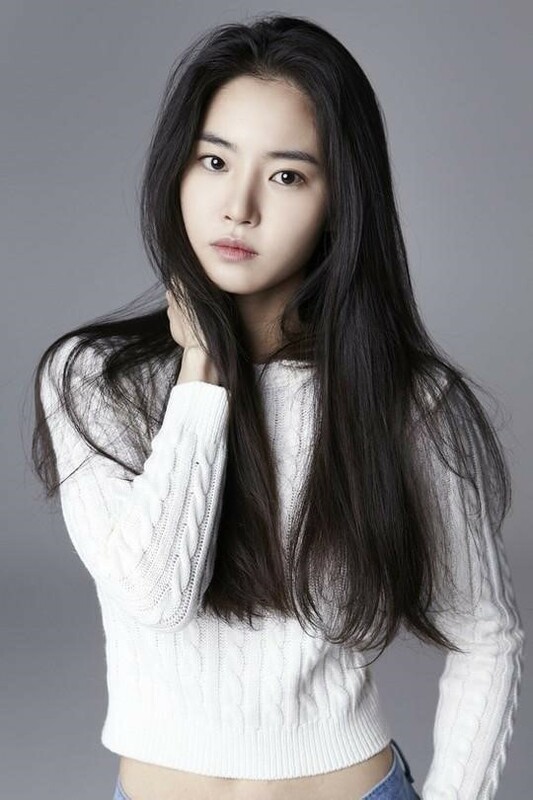 I thought she's YG trainee lol because she looks waaayy younger than her age !! she's really adorable too !!! Nkz Jan 19 2018 12:38 am To Samuel : Go Fighting ! Bobanonymous Jan 12 2018 1:11 am To Samuel: FIGHTING!!! Cheering you on from the US&A!
? ?Samuel Oct 18 2017 6:38 am I want to marry you, hwang seung un .l like you for 7 years.Even though I am11years old,I got a severe crush on you. I saw you on running man episode 344 and 345. NICE Jul 12 2016 3:28 pm Just finished sweden laundry. You made me cry :' ) can't wait to see more of your work!! Diana Jun 07 2016 9:27 am She looks very younger than her age. I really can't believe she's 27 years old now, more like 22 or 23 years old. If she plays a high school student in a drama, I'm sure lots of people would have believe she really is still in her high school. Clap clap for you, unnie. I just finished watching Thumping Spike and really like your acting. Hope to see you in another dramas. Mimo May 04 2016 11:34 am She's really pretty and her voice is so soothing. Hope she'll be the lead in her own drama some day! b2uty Mar 26 2016 9:38 pm wow she's a noona of doojoon. And she worked with hyunseung(beast member) on an mv. Lucky noona. Arez Jan 24 2016 4:26 am i want to marry you noona! xynaux May 31 2015 1:10 am it's her eyes that makes her pretty..
qeyna May 13 2015 6:02 am Hahaha.. so funny when people come here just comments about her eyes not pretty.